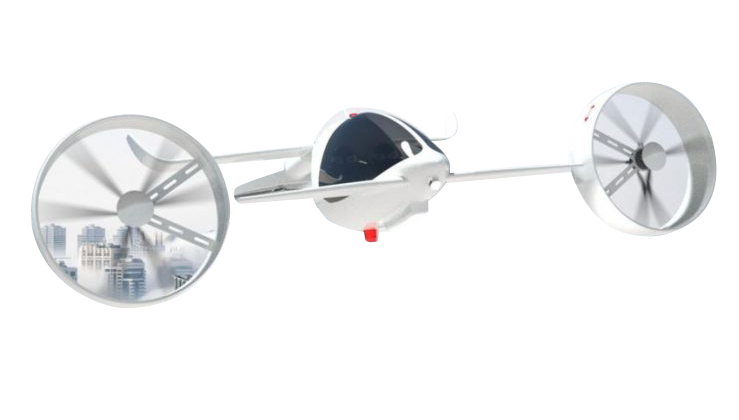 The Autonomous Y6S is an eVTOL being developed in London by Martin Warner and his Autonomous Flight Team. The Y6S is proposed to make its first test flight in Q4 of 2018 and its first manned flight in 2019. The Y6S is Autonomous Flight's main project - and its slated to make its first flight by the end of 2018 - so keep a close eye on this company. The Y6S features a robust design, and the performance figures given by the Autonomous Flight website seem reasonable in comparison with what is possible with today's technology. Autonomous has attracted a reasonable amount of media attention, and also has reasonable financial backing.